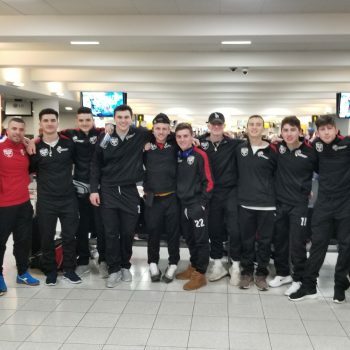 Joe Palumbo Soccer Academy has been the foundation of thousands of soccer players spanning 25 years of professional instruction, and the development of individual skills necessary to properly play the world's greatest game. 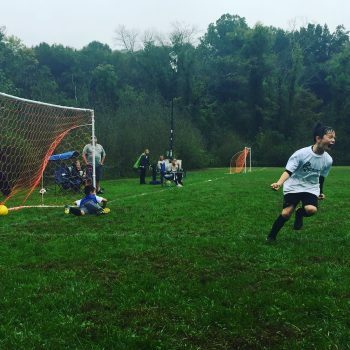 We are enthusiastic about creating a fun learning environment for your kids and seeing them excel in soccer, and in life. 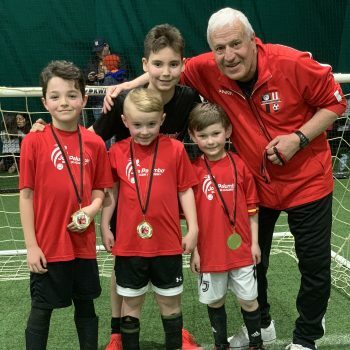 Our specialized camps are designed for ages 4 and up, to give your soccer player a weeks' worth of skills and drills while providing various training and soccer activities throughout the week. 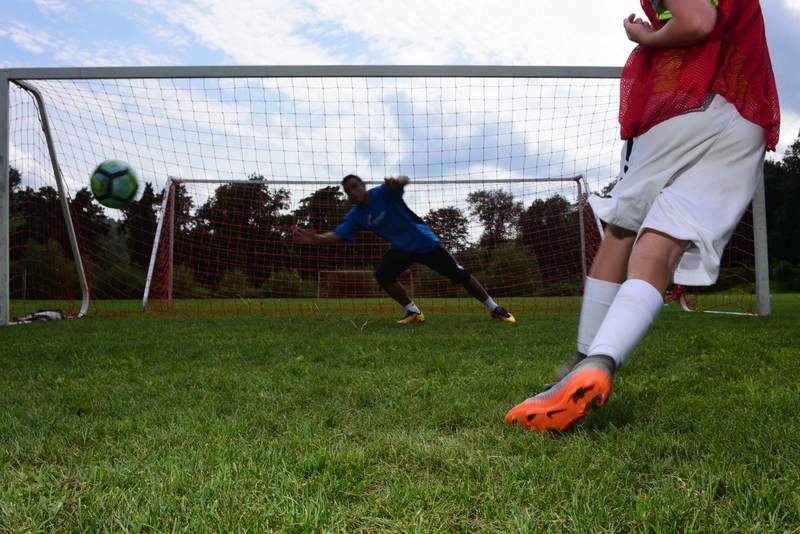 The Camp day begins at 9:00am and ends at 4:00pm. Half day options are also available 9:00am - 1:00pm. We will provide the same weeks of JPSA Camp that many of you have become so familiar with. 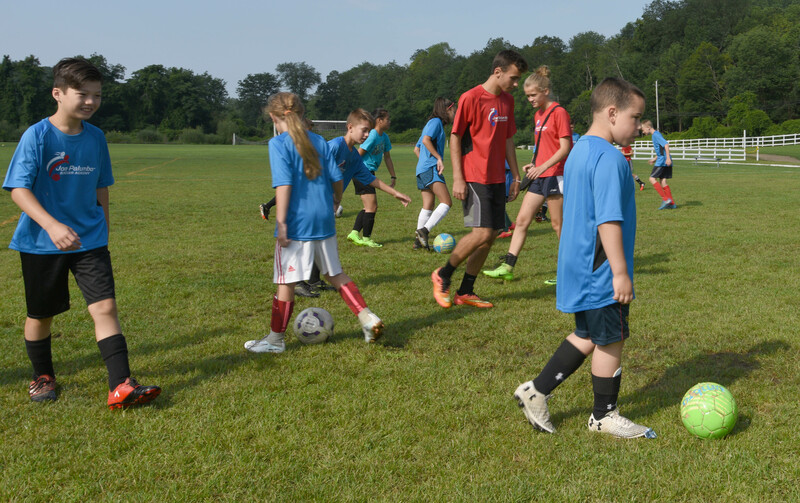 Joe Palumbo Summer soccer camps will begin the week of July 1st and run through August 16th. 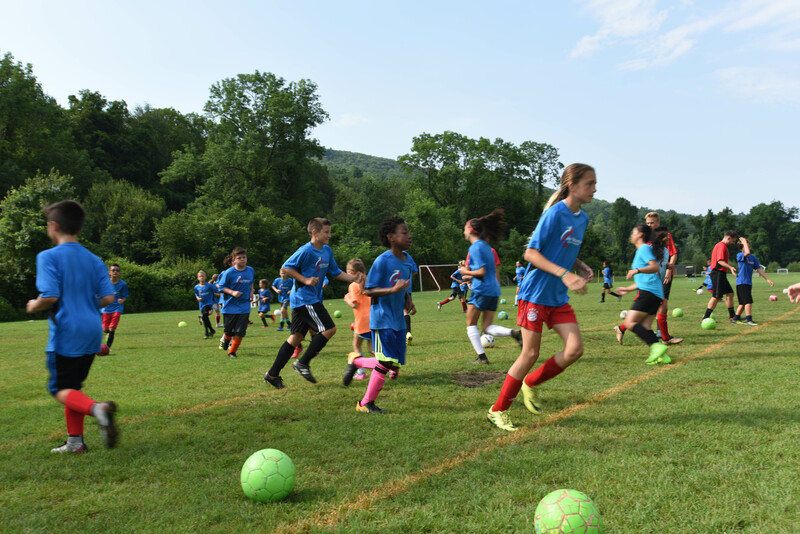 Preview to Summer Camps at JPSA! 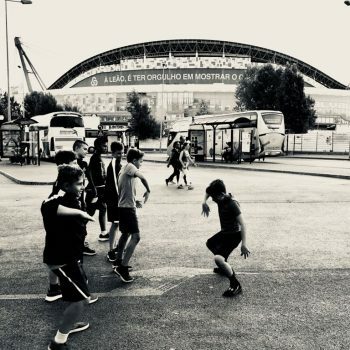 JPSA Portugal Tour 2018 – Day #6 back in Lisbon! 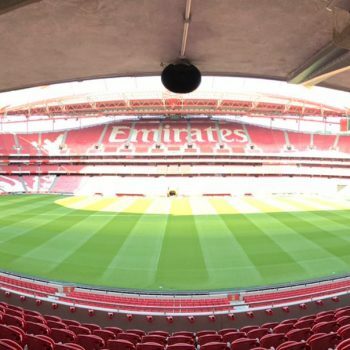 JPSA Portugal Tour 2018 – Day #5 Benfica Day!